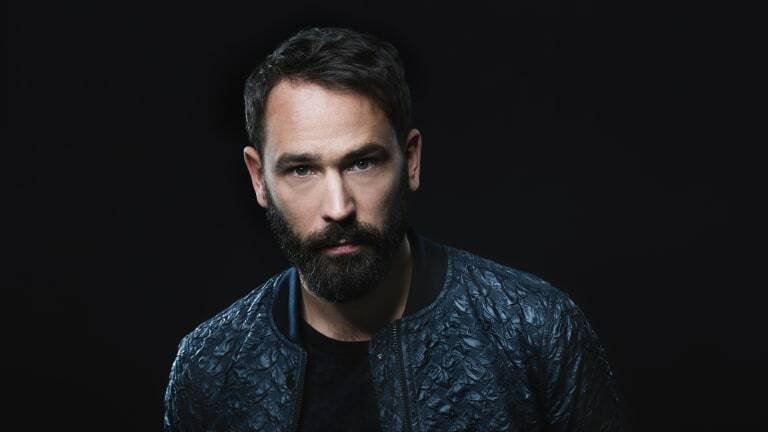 Jonas Rathsman was born in Western Sweden in a small village where he wasted no time getting involved in the music and nightlife scene. Thanks to several resources and his go-getter attitude, his quickly grew accustomed to the music industry as if it was second nature. From FRENCH EXPRESS to Pete Tong, Rathsman&apos;s name rapidly became ubiquitous due to support from every corner. He knew he truly wanted to impact the electronic dance music community, not only with his music but with something bigger. That something else was ELEMENTS. 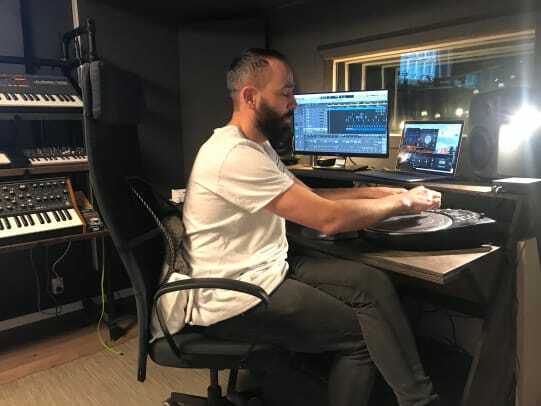 In this exclusive interview, Jonas Rathsman opens up about his current projects, the new studio he hand built himself, and what fans can look forward to in 2019. 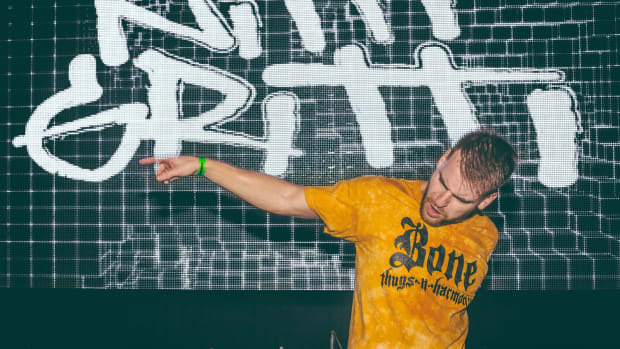 The interview shows another side of Rathsman as he expresses his concerns about issues that the music industry and scene are struggling with, including his thoughts on Avicii&apos;s recent passing. Jonas Rathsman is someone who is a man of his word and is not afraid to invite the world in on his life and journey. Sit back and enjoy the ride. EDM.com: You recently played at Nocturnal Wonderland for the first time. What did you think of the venue, vibe and overall atmosphere? 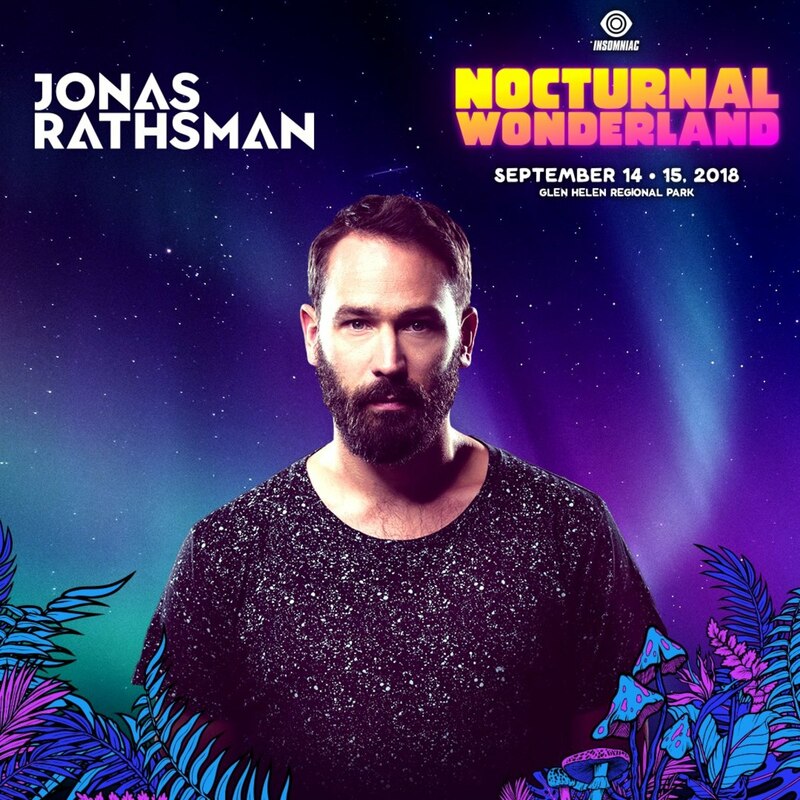 Jonas Rathsman: It’s always a pleasure to play for Insomniac. The crew there are incredibly professional and welcoming. As expected, the production was next level and as always a tremendous, colorful crowd. EDM.com: Well, a little birdie told me that you took a year off to focus on hand building and crafting your new studio in Gothenburg. The woodwork was founded when walking with your kids. You brought it back, treated it, cut it, and fitted it. What inspired this and how did you know that was the wood you wanted to use? Jonas Rathman: Ever since I was little, I’ve always loved to build stuff. My dad is a carpenter so that might have something to do with it. I’ve helped him out a lot through the years and gained much knowledge from him. I wanted to create something that had a connection to the surroundings. The studio building is situated in an old, industrial area by the docks which have a long, fascinating history. When we started the project, I noticed there was so much stuff laying around from previous owners that probably would’ve been thrown away, so I came up with the idea to reuse it to build the interior. I used old wooden shelves for walls, a piece of a wall on an old shed to make a kitchen table, and some driftwood that I turned into benches. It’s great to have it finished though! It&apos;s been the most creative year for me, and think that is due to feeling at home there. EDM.com: Speaking about your studio, you just released a new ELEMENTS series mix number XVIII: Curated By NenaHalena. You&apos;ve said that you met on the previous trip to Berlin. How did you two cross paths? 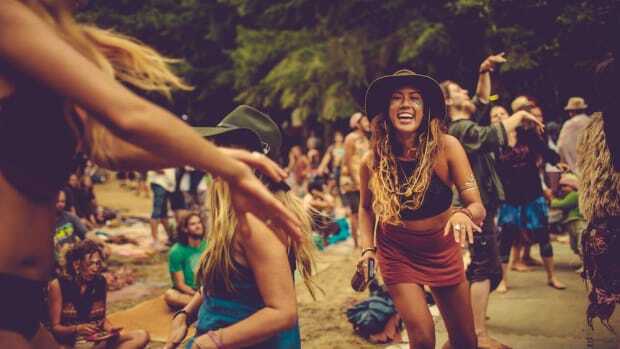 Jonas Rathsman: We met at a show, and we got talking about all sorts of things other than music. Nena is such an exciting and humble person! Then I had heard that there were some ideas Nena was working on in the studio, and I had to listen to them - the first thing that was sent was "La Ka Ruba," and I was sold! There is so much fantastic music to come; I’m excited to release Nena’s first record this Friday. EDM.com: You debuted in Russia and India along with visiting other countries. What are you looking forward to the most in both those countries? Jonas Rathsman: It’s always exciting to visit places I have never been before, and I’ve wanted to play in India and Russia for a long time. I had no idea what to expect, but I feel that the music scene in both counties is thriving at the moment. The crowd was very receptive and educated. I had some fantastic gigs, and I made a lot of new friends. EDM.com: Your sound is truly unique and very tribal, soft, and naturally soothing. You started with your track "Love Is My Middle Name" on the second installment of the French Express compilation. Since one of those first releases, how has your sound and music progressed as an artist and producer? 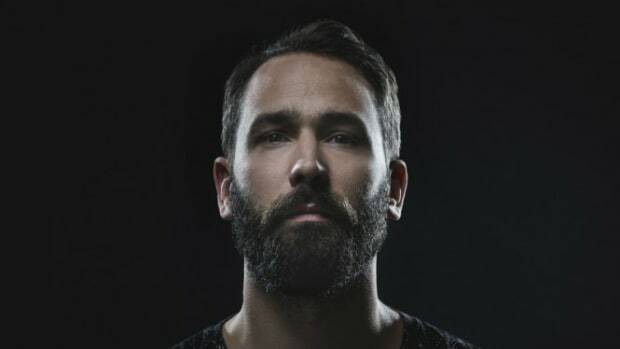 Jonas Rathsman: I’m always trying to educate myself and explore new ways of making music, I’m still learning, but that’s the best part of doing this full time I think. Back in the days, I used many samples in my productions, but today I try and stay away from that and instead use the synths I gathered over the years. It’s just a personal preference; I find it more interesting and exciting that way. Sometimes I listen back to my old stuff and think that my music used to be smoother and more straightforward, and there’s something nice about that. I remember learning all these new techniques, and production skills can sometimes complicate things, so I like to remind myself about that once in a while. 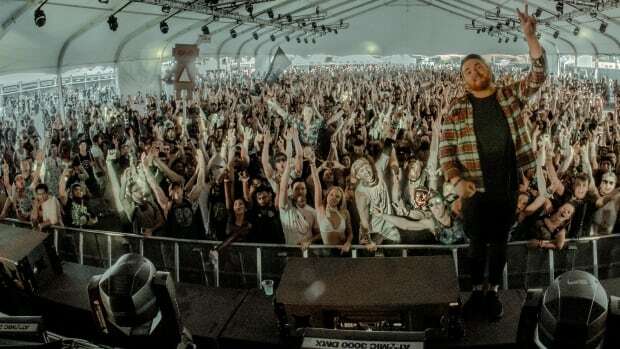 EDM.com: Releasing next on Rebellion, your Glades Of Glory EP is littered with hypnotic percussion and tribal undertones. Did you do anything different on this EP that you haven’t tried out before? What can fans expect? Jonas Rathsman: I wrote this EP when I first entered the new studio; it was one of the first things I finished! I wouldn’t say I did anything notably different in a technical sense, but I feel like my creativity was unleashed having stepped into this new and exciting environment - you feel full of confidence to push yourself out of your comfort zone. Fans that have seen me play over the summer will know that this blend of tribal percussion and melodies is what I base my sets around. They all have that organic and natural feel to them, that sound is what I’m enjoying the most at the moment. EDM.com: You were born in Western Sweden. Avicii had a significant influence all over Sweden. How has Tim’s passing affected you? 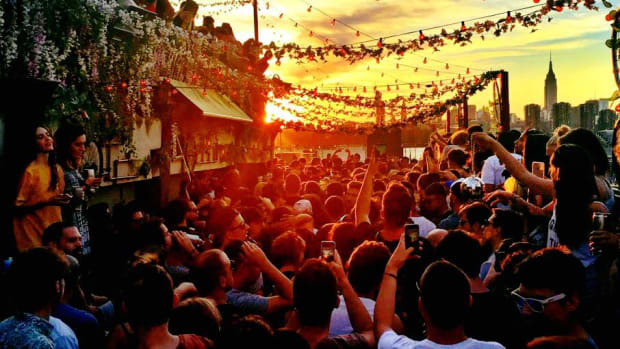 Jonas Rathsman: It’s a tragedy and such a sad story. Tim was a pure musical genius of our time, he pushed boundaries no one ever thought possible, and he touched millions of people with his music. All he ever wanted was to create music, but instead, he got screwed over by the industry. I can relate to the intense life of his with all the gigs, no sleep, and traveling, etc. Even if it’s much fun most of the times, It can also be very exhausting so it’s important to find your balance in all that - otherwise it can get awful very quickly. 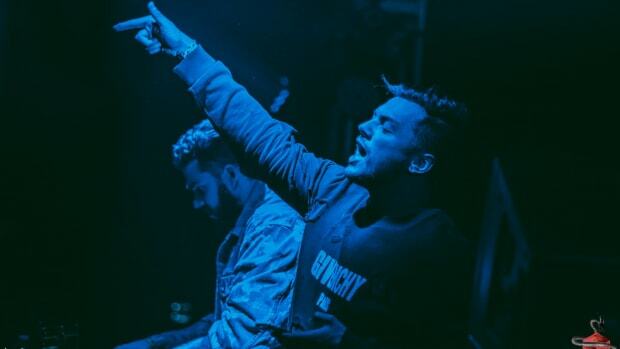 EDM.com: You have been involved in the scene since 2011 when you got involved with French Express. If you could change one current theme or issue that is reoccurring in the music industry what would it be and why? Jonas Rathsman: There are a few things, but most importantly, I would like to see more women taking their space in the industry, it’s way too male dominated. There are so many amazing female artists out there, and I’m sure over the years we will see many more come through to the forefront. 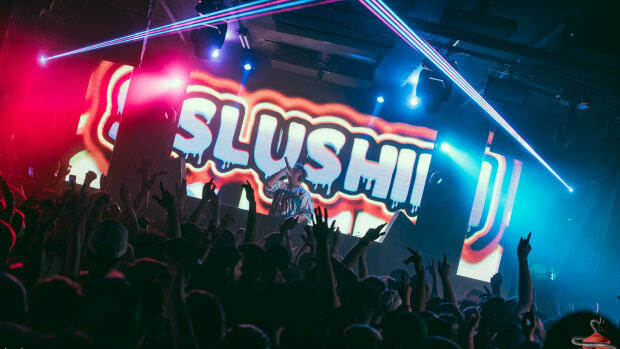 EDM.com: In 2018, ELEMENTS has grown into a multifaceted brand and is split into three parts; the label, the mix series, and the parties. Which part would say took the most concentration, time, and focus? Jonas Rathsman: Well, the mix series went on for just over a year before I decided to turn it into a label. During that time I spent a significant amount of time and focus on each mix for it to be the best journey it could be every time. The mixing part takes a few hours, but finding the right music for the combination takes days. Talking to artists and labels for that unreleased or unsigned music, going through endless amounts of promos, etc. - all that hard work was the foundation to what later became the label ELEMENTS. EDM.com: Now, if the name ELEMENTS would have been already taken as a brand or for a party what would have been another name for your vision? Did you have a backup just in case? Jonas Rathsman: Never thought of that. ELEMENTS was more than likely taken anyway, haha. There’s one name that has followed me for years, KALABALIK which is Turkish for "crowd," but also "chaos" in Swedish. It has a negative sound to it so that’s why I never use it, but I love saying it. EDM.com: The end of 2018 is getting closer and closer. What can fans expect from you for the rest of year and going into 2019? 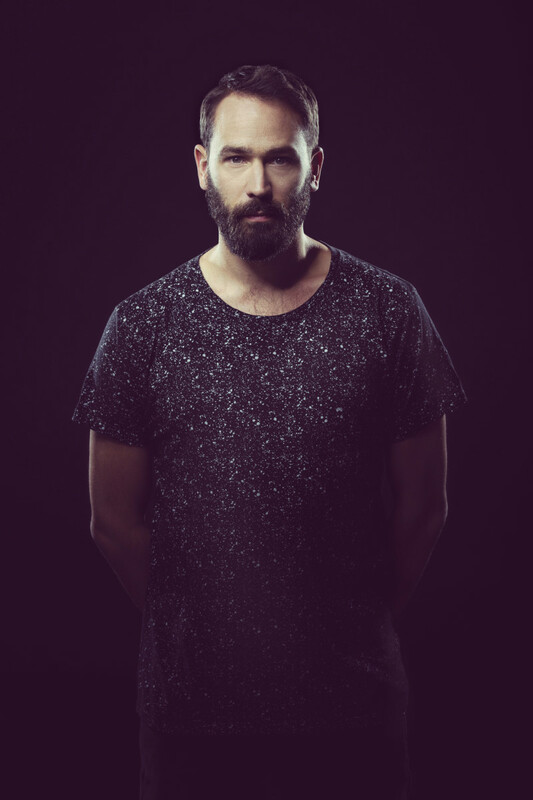 Jonas Rathsman: I love spending time in my new studio at the moment, so for sure a lot of new music! I have just finished a remix for Bob Moses which is coming out on the 17th. Love those guys! I’m also focusing on ELEMENTS a lot over next year, and planning a run of parties over spring to continue the success of our London events at XOYO where we had Kiasmos, Fort Romeau, and Pional this year. We have some wicked artists coming up on the mix series, and also I’m signing lots of new and exciting music for the label - it’s going to be a big year for the brand. I’m so excited about it!